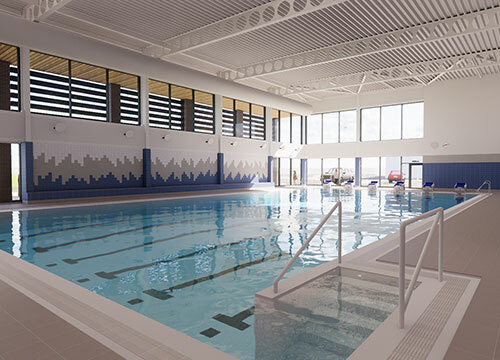 Stone has a superb six lane pool, perfect if you're looking to swim for fun, swim for fitness, learn to swim or improve your technique. 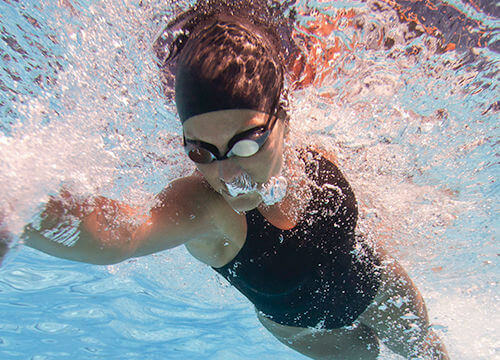 Swimming is a great activity for the whole family to participate in. 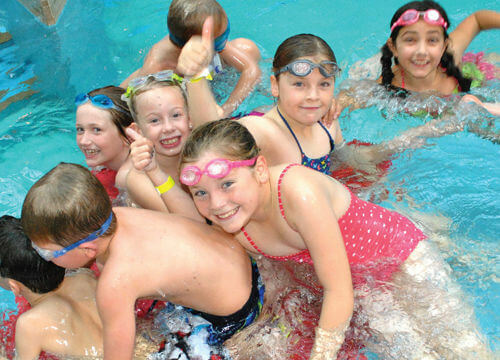 All ages and abilities can enjoy splashing around and practising the essential life skill of swimming. Stone Leisure Centre offers you an six lane pool and swimming is available to all, seven days a week.